Personnel accueillant, chambre propre et literie confortable, parking privatif dans la cour. 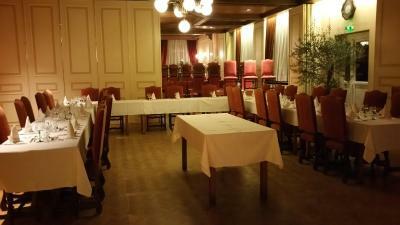 Restaurant excellent, un peu long pour etre servi mais question qualite, genial! Le personnel est très agréable et bien attentionné. Nous avons mangé dans l'établissement (superbe choucroute) + petit déjeuner. Hôtel face à la mairie, qui était toute illuminée. Pain pas frais, au souper des légumes à l eau infecte , service du patron nul ,il doit faire autre chose.. Le petit village,le personnel sympathique,le repas du midi . Le patron, et son personnel, sont très accueillants. La choucroute est délicieuse. 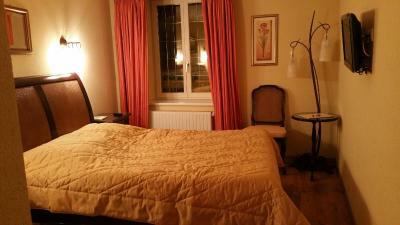 Set on the heights of the Alsace region, this hotel offers guest rooms with a TV and a traditional décor. It is located 14 mi south of Colmar. Each guest room has a private bathroom fitted with a shower. 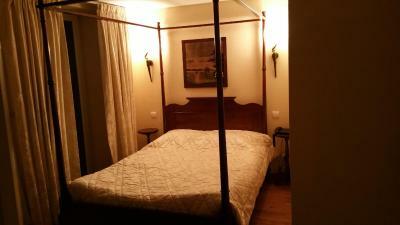 All of the rooms feature wooden furnishings. 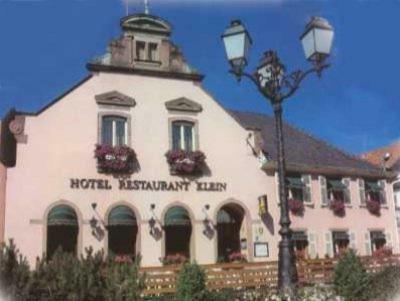 Alsatian dishes and traditional cuisine are served in the restaurant at Hotel Klein. 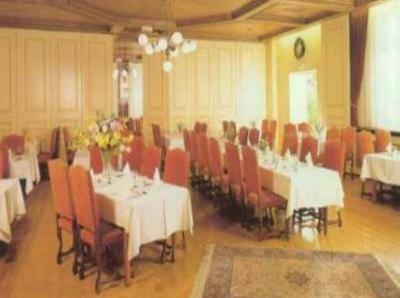 A continental breakfast is prepared every morning and guests can enjoy a drink in the bar. 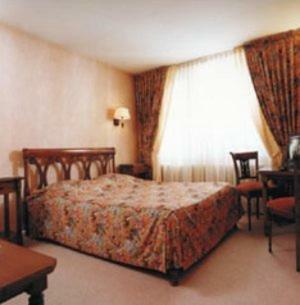 The city of Mulhouse is 19 mi away and the Klein hotel is accessible via the A35 motorway. Free private parking is available on site. 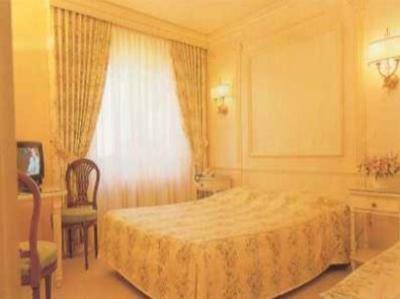 When would you like to stay at Hotel Klein? 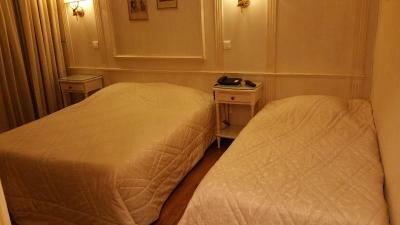 This quadruple room comes with 2 double beds. House Rules Hotel Klein takes special requests – add in the next step! Hotel Klein accepts these cards and reserves the right to temporarily hold an amount prior to arrival. The staff smoking outside the entry way. The smoke came into our room and it was difficult to sleep because we could not open the window. Also the staff constantly talking outside. They should use the side door.